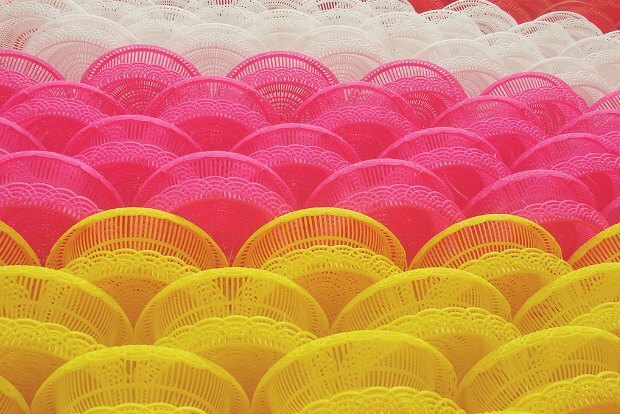 As the foremost international exhibition of contemporary art in Thailand, the Office of Contemporary Art and Culture (OCAC), Ministry of Culture in Bangkok, is producing the First Thailand Biennale. As a national initiative of contemporary art, the institution of this biennial is designed to choose different cities and sites in Thailand for each edition. Unlike conventional art museum exhibitions, this Thailand Biennale will be staged outdoor in Krabi province. Located on the west coast of the southern part of the country, the area has become one of the most visited tourist sites globally, as ‘the emerald of the Andaman Sea’. It provides opportunities for artists to develop site-specific work at a range of natural sites, and to turn beaches, streams, waterfalls, caves, cliffs and rain forests into art spaces.